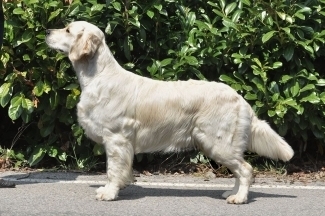 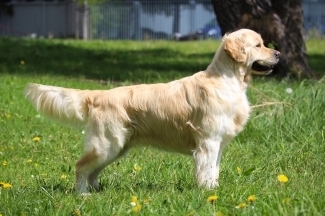 Dorado Blanco :: Golden retriever kennel - Litter "G"
I am so happy and proud of Zarja! 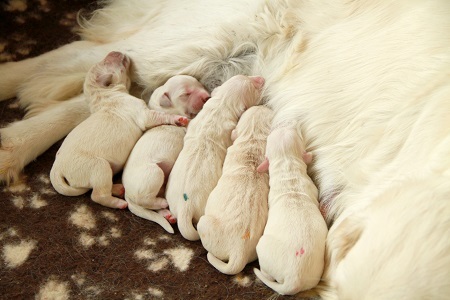 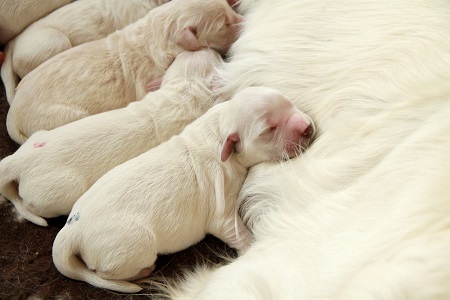 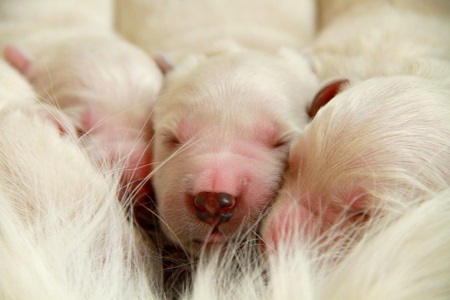 She gave birth to five wonderful puppies! 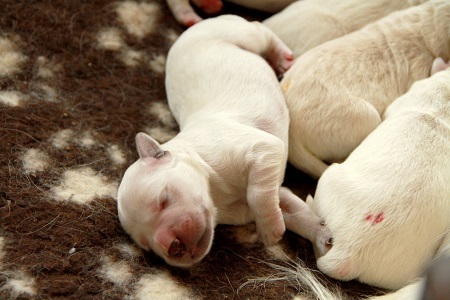 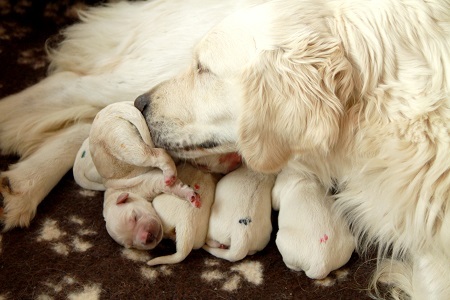 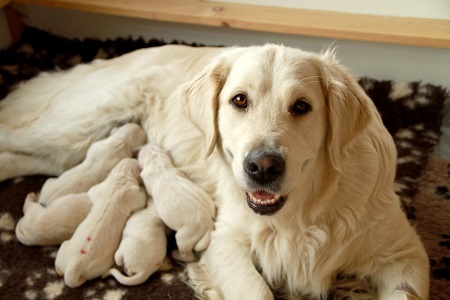 She was great and she was able to birth all puppies without any big complications!